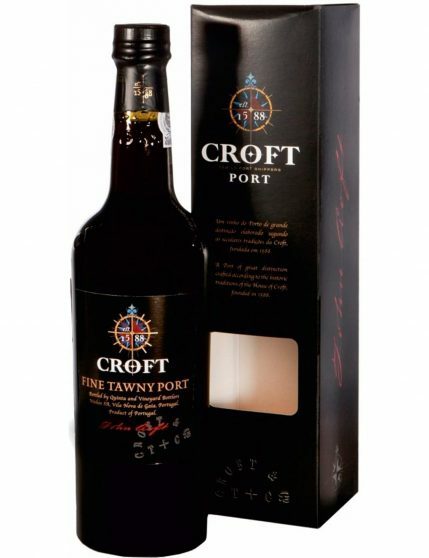 Croft Port Fine Tawny comes from a reserve of Port wines aged in oak casks of 630 litres capacity. 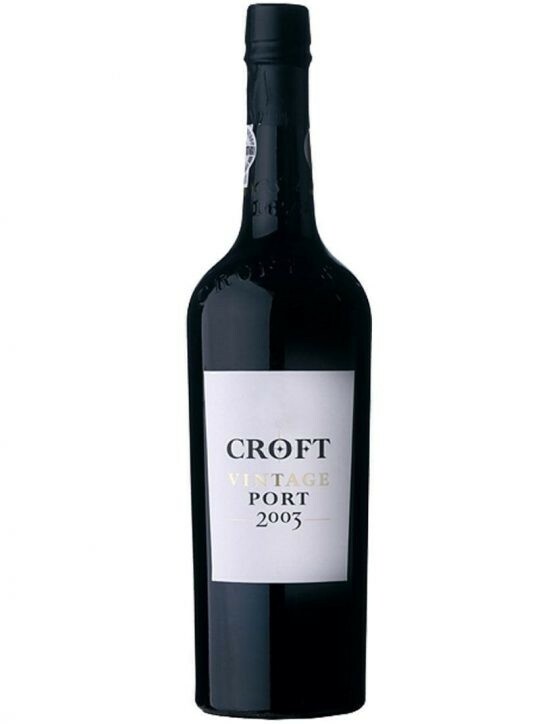 Then, there are select the wines to guarantee their quality and style of the house Croft. 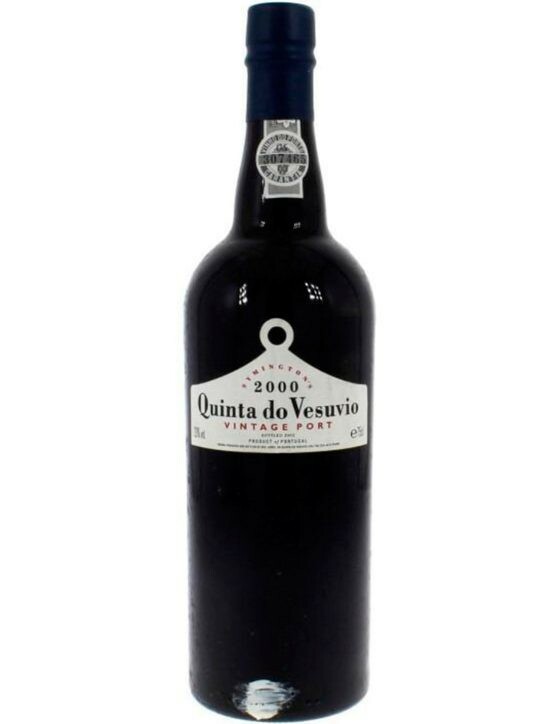 This wine shows a red auburn colour. 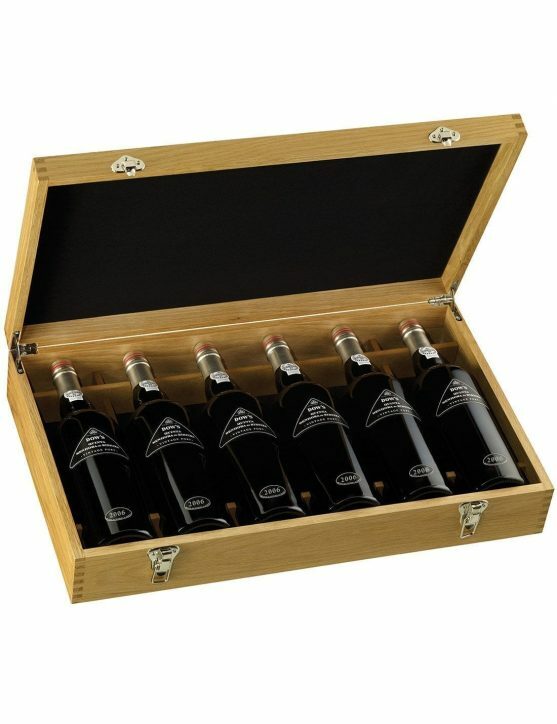 On the palete it is possible to taste ripe fruit with aromas of figs and dry plums, with an attractive scent of wood and spices. 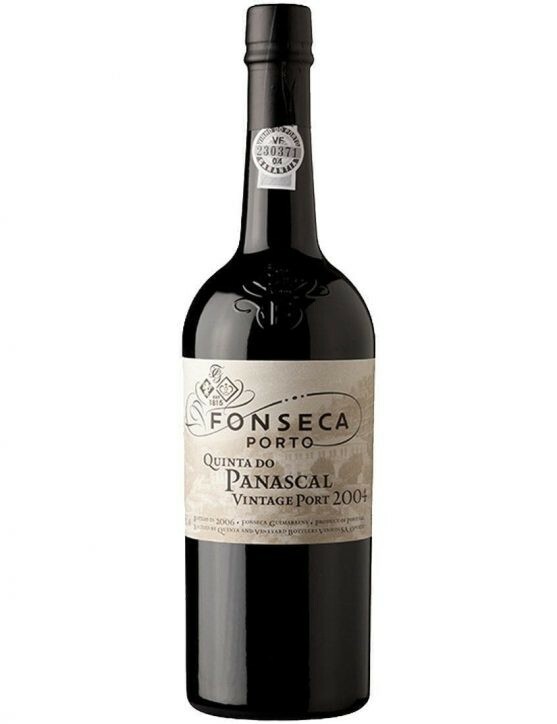 This wine is soft and full of rich flavours.